We are proud to launch our premier line of coffee beans. One of our convictions at Kuppa Joy is to do everything with excellence and attention to detail. 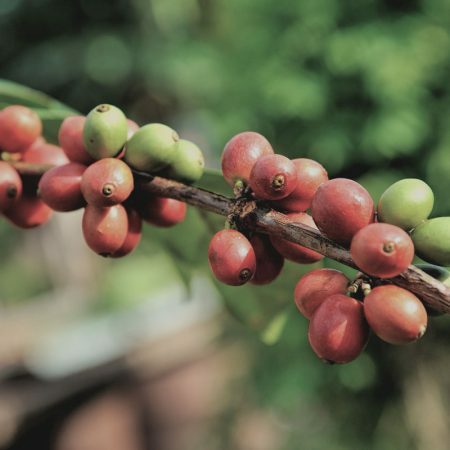 We’ve carried this value into the process of producing our coffee beans. We are dedicated to producing the best quality beans with a taste profile that is catered to coffee drinkers from California’s Central Valley. First, we know our users. The goal was to produce the highest caliber of coffee that one would expect from a third-wave coffee shop, while at the same time building a taste-profile that is catered to satisfy the palette of Central Valley coffee drinkers. Second, we know the regions. We sourced out beans from specific regions to produce a blend that our users would love. Lastly, we created the profiles. 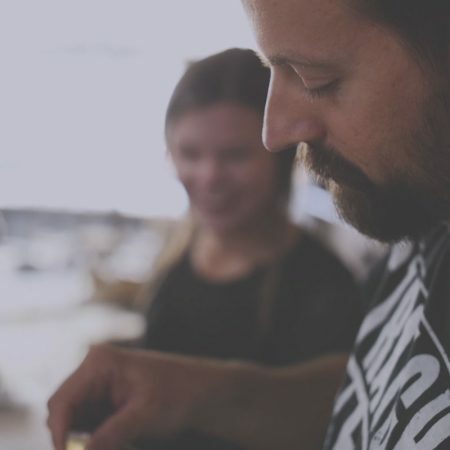 Our roast-master Pace Johnson worked tirelessly in the coffee lab matching the demographics of our users to the regions we source our beans from to produce a profile that is true to Kuppa Joy’s roots and values. We hope you like them as much as we do! 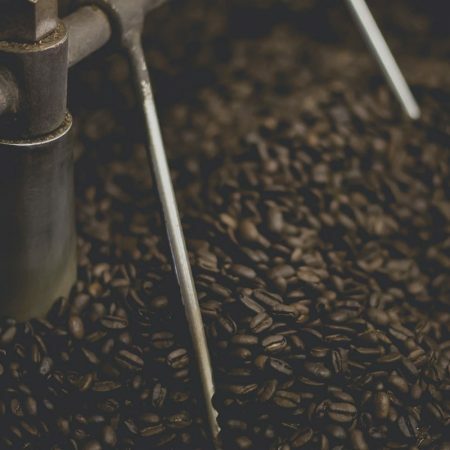 When you hire Kuppa Joy Coffee Roasters to supply for your business, rest assured that we will bring you the highest quality customer service and product. We care about your happiness, because you obviously recognize what we have to offer you. Fill out the below form to tell us about your coffee needs and we will contact you ASAP.